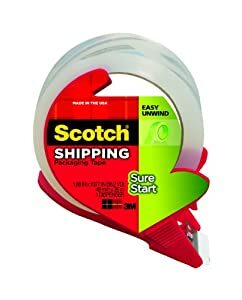 Scotch Shoe Tape Dispenser (胶带座) with Magic Tape Only $5 (reg. 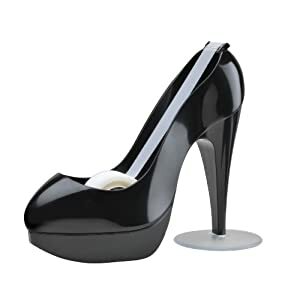 $12.04), super cute and excellent reviews. 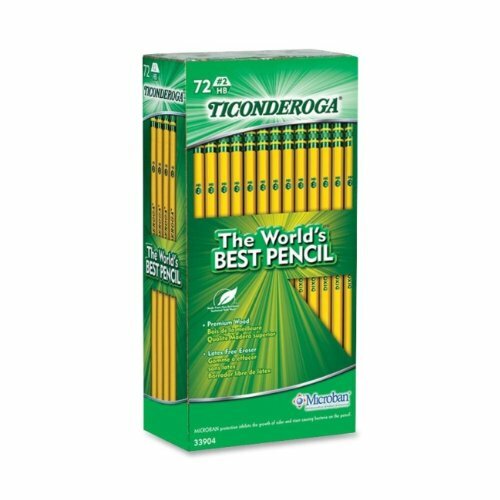 FREE Super Saver Shipping on orders over $25. 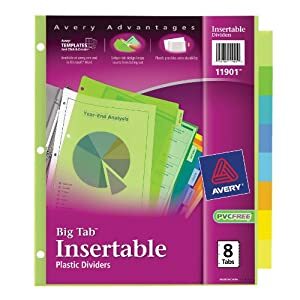 Avery Big Tab Insertable Plastic Dividers, 8-Tab Set 这个是文件夹里的dividers， 除了small biz 有可能需要以外， 另外每年开学时小孩子们也都需要准备的， 我一般看到打折就会屯下来。 打折后只要 $0.99. 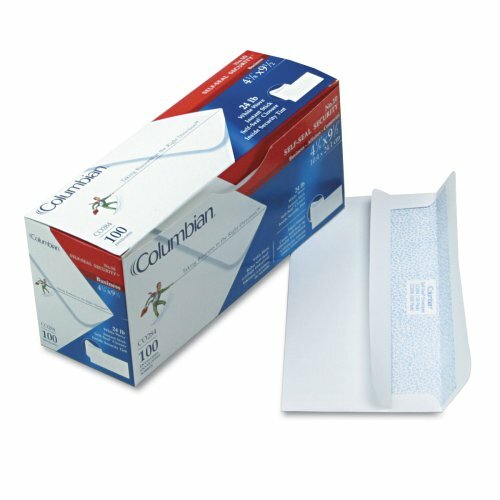 Columbian 4-1/8x9-1/2-Inch Self-Seal Security Tinted White Envelopes 100 个标准的白色长信封， 原价14刀， 打折后$6.89. 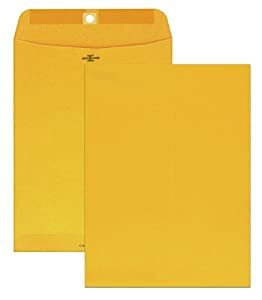 Columbian CO797 10x13-Inch Clasp Brown Kraft Envelopes 家庭或者 samll biz 用的标准 durable MULTI-PURPOSE 文件袋， 100 个。 原价18刀， 打折后$12.99. 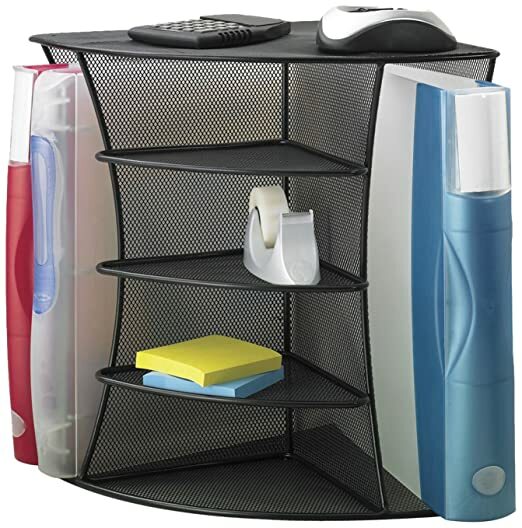 Safco Mesh Desk Organizer with Two Horizontal and Six Upright Sections 原价60刀， 打折后$36 with free shipping. 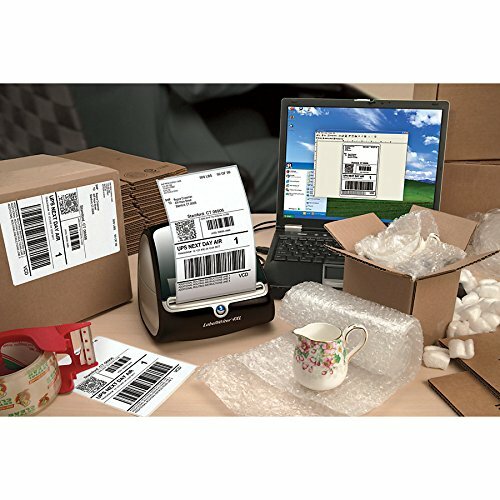 Amazon.com, 现在 this Brother P-Touch PT-D210 Label Maker 打折后 for only $9.99 (regularly $39.99). 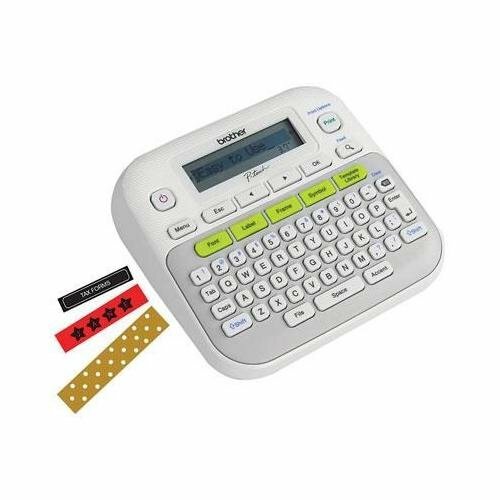 This label maker is perfect for crafts, school supplies, getting your home office organized and more! 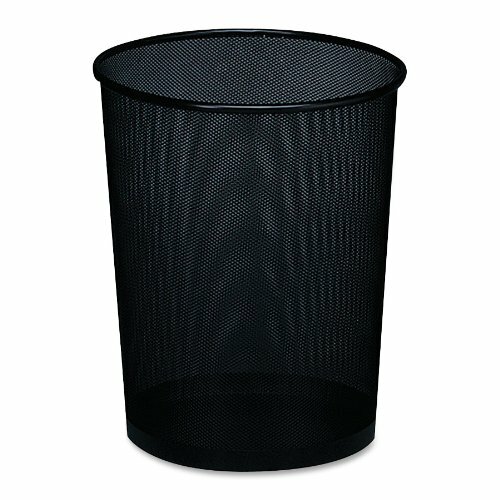 你的 Home Office 现在是否需要一个 paper shredder? 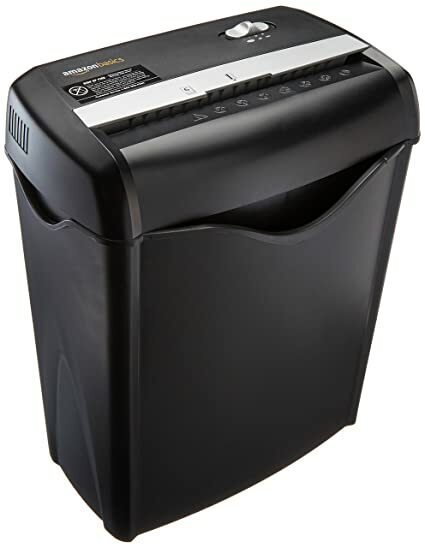 Amazon now this highly rated AmazonBasics 6-Sheet Cross-Cut Paper and Credit Card Shredder 降价后 for just $25.49 – BEST PRICE! 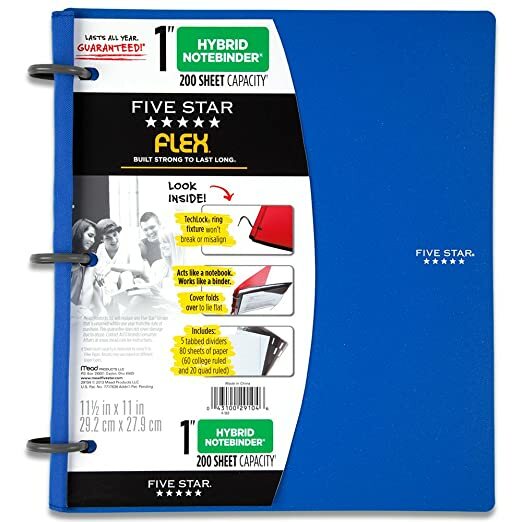 Amazon.com now this Five Star Flex Blue NoteBinder in blue 降价后 for just $8.63 (regularly $22). 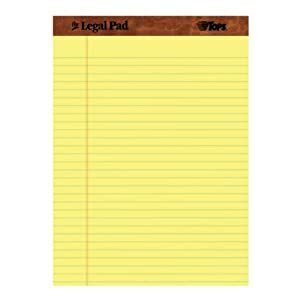 It acts like a notebook but works like a binder and includes 80 8.5 x 11 sheets and 5 plastic pocket dividers. 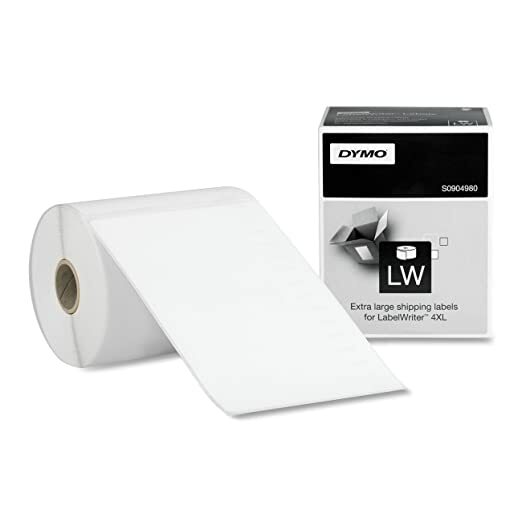 This dispenser comes with a 3″x3″ sticky note pad and the heavy weight of the dispenser allows for easy one-handed operation. 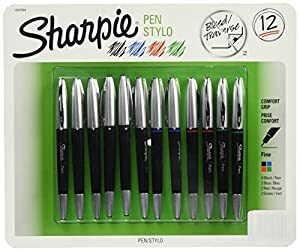 Staples.com now you can buy this 6 Pack of Pentel EnerGel RTX Retractable Gel Pens for just $5 (regularly $11.99). 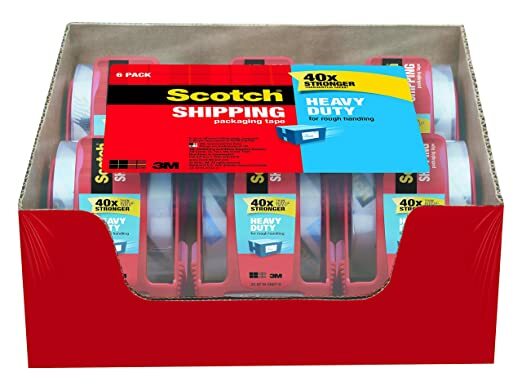 Amazon.com now this 6-Pack of Scotch Heavy Duty Packaging Tape with Dispensers for just $9.43 when you opt for Subscribe & Save. Each of these rolls is 1.88″ wide and 800 inches in length! 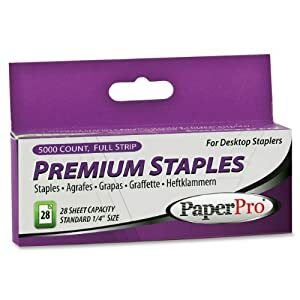 Walmart.com now they are offering up this Swingline Commercial Desk Stapler for only $4.09 when you choose to do in store pick up. 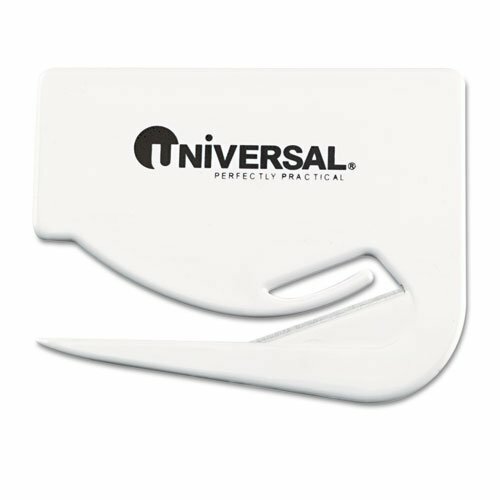 This stapler has a 20-sheet capacity and opens for tacking papers to a bulletin board or other vertical surface. 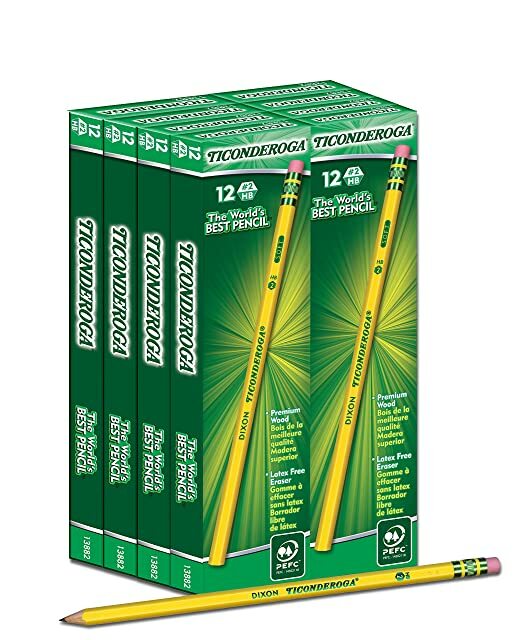 At this great price, consider grabbing one for yourself and one for your kiddo’s teacher! 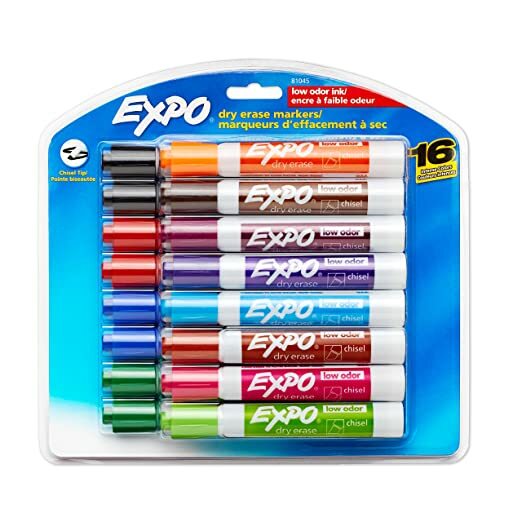 Amazon.com has 16-Pack Expo Low-Odor Chisel Tip Dry Erase Markers (Assorted Colors) for $7.44. Shipping is free with Prime or on orders $25+ . Amazon now get this 12-Pack of Sharpie Grip Porous Point Stick Pens for just $9.99 shipped – only 83¢ each! 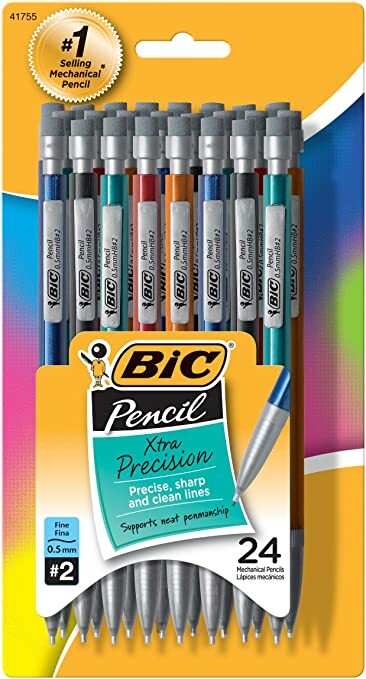 Amazon now you can get this 24 Count Pack of BIC Xtra Precision Mechanical Pencils for only $3.77 shipped when you select for Subscribe & Save! 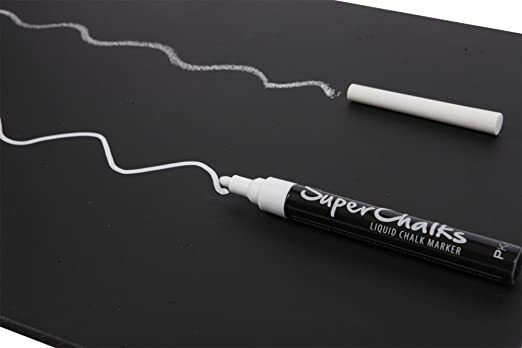 Amazon.com now they are offering up this 12-count Box of Sharpie Pro King Size Black Chisel Tip Permanent Markers for only $6.74 shipped when you clip the new 10% off coupon and choose to Subscribe & Save. 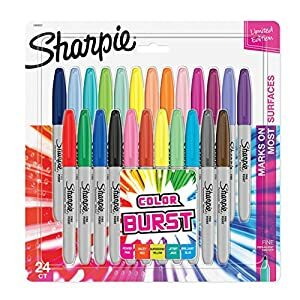 Amazon now you can get this 24-Pack of Sharpie Color Burst Fine Point Permanent Markers for only $8.58 – that’s just 36¢ per marker! This pack includes 5 color burst markers and 19 classic Sharpie markers. 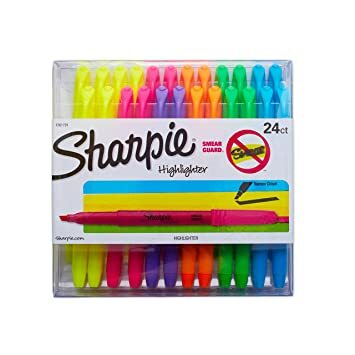 Amazon.com now get this Sharpie Accent Chisel Tip Pocket Highlighters 24 Count Pack in Assorted Colors for just $7.74 shipped (regularly $14.79) after you clip the 10% off coupon located under the price and select to Subscribe & Save. 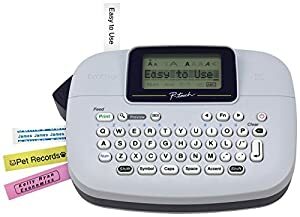 Amazon.com now you can get this Brother P-Touch PT-M95 Personal Label Maker for only $9.99 (regularly $29.99). 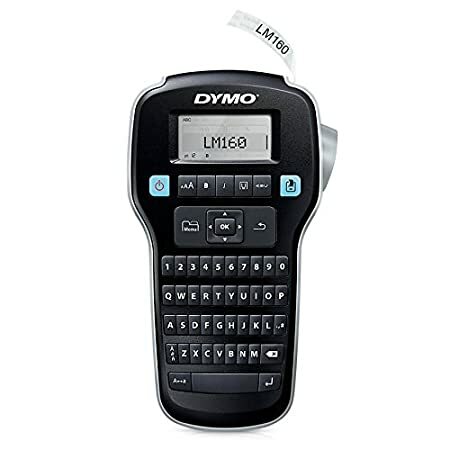 This label maker is perfect for crafts, school supplies, getting your home office organized and more as it is lightweight, portable and easy to use. Office Depot/OfficeMax to get this pack of Sharpie Markers Ultimate 72-Count Pack for only $29.99 shipped (regularly $69.99)! 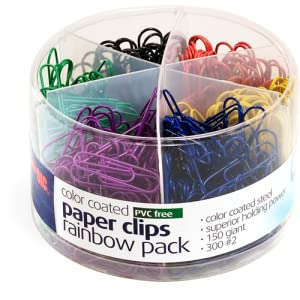 This set features 32 fine tip and 29 ultra fine tip markers in original colors, 5 neon markers and 6 metallic markers! 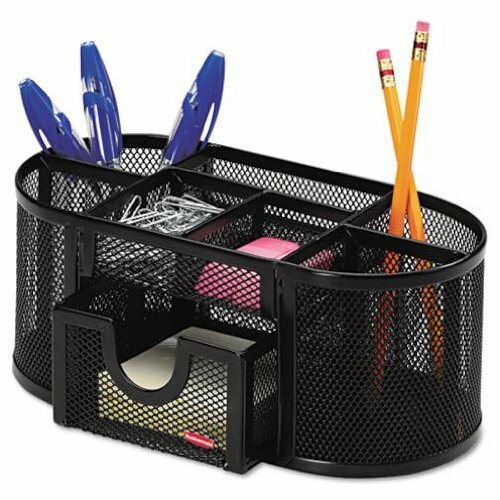 On Walmart.com you can now buy this 12-pack of Pen + Gear 3-Ring Binders for just $10.94 (regularly $21.95). 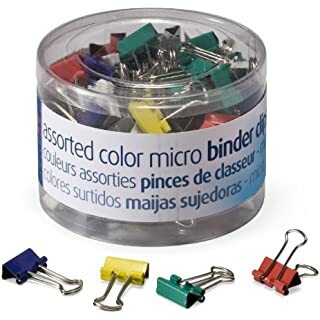 That makes each binder just 91¢! 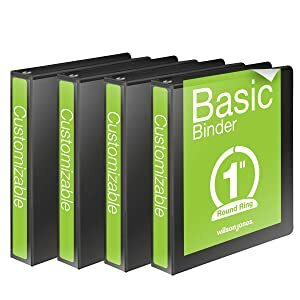 These 0.5 inch binders can hold 120 sheets and have two clear interior and two cover pockets for additional storage. 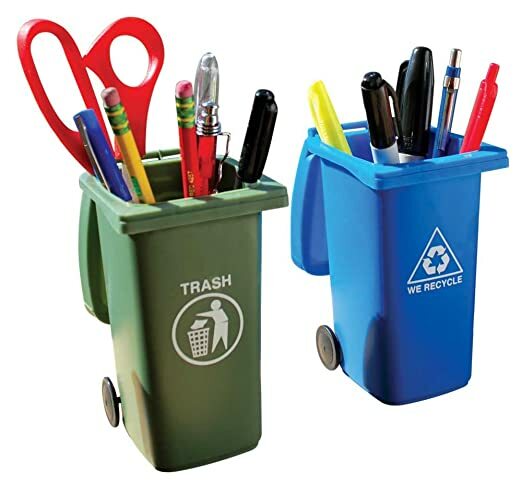 They are lightweight making them easy to carry whether to school or work. 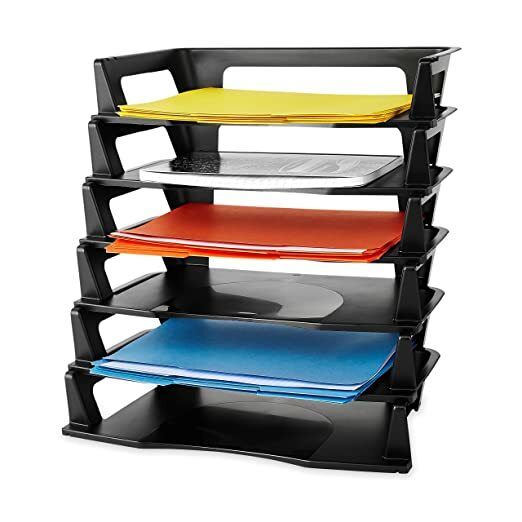 On Amazon.com you can now buy this Rubbermaid Regeneration Six-Tier Letter Tray for only $10.43 (regularly $15.99). This pack of letter trays matches any decor with its simple, clean look. 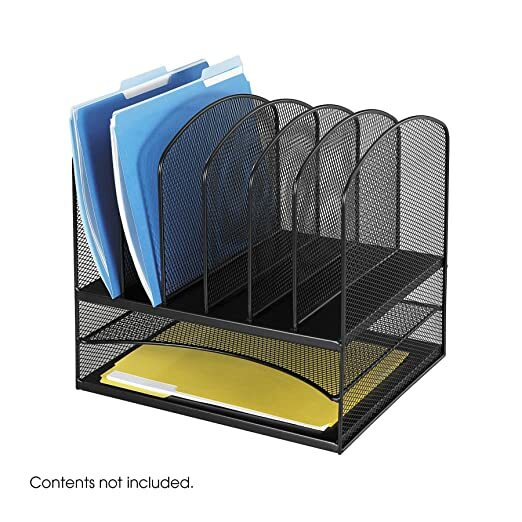 It holds size A4 documents and folders. 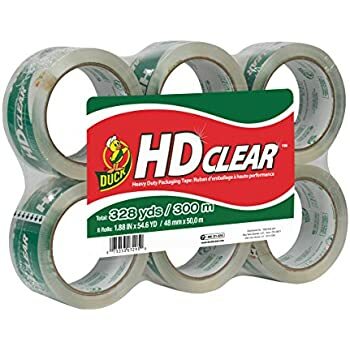 On Amazon you can now buy this 6-PACK of Duck HD Clear Heavy Duty Packaging Tape Refills for just $11.37 (regularly $22.99)! Heavy duty for a strong and secure hold to keep your valuables safe while moving, shipping or in storage. • Mac 附件, 苹果配件 Apple Accessories 在哪儿买合适?